We were thrilled to sponsor a Spoonflower Challenge at this year's Kansas City Fashion Week in September. 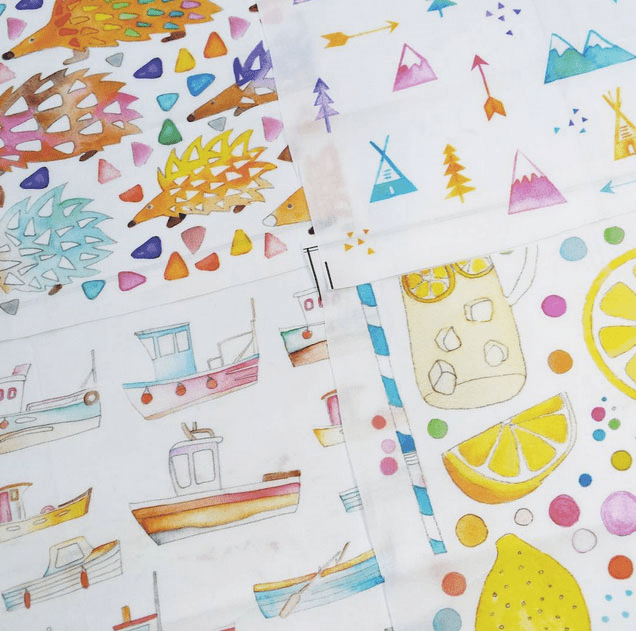 Designers tried their hand at fabric design to incorporate 2 yards of Spoonflower fabric into a runway look for an exclusive Spoonflower show. The results were incredible, and we are thrilled to share some of the amazing looks today! Kansas City Fashion Week brings designers from all over the United States for a week of events highlighting the vibrant fashion scene still thriving in a city that was once only second to New York in the production of fabrics and garments. In its 6th season, the lineup of talented designers has continued to grow (next season, think even more celebrity designers and larger sponsorships! 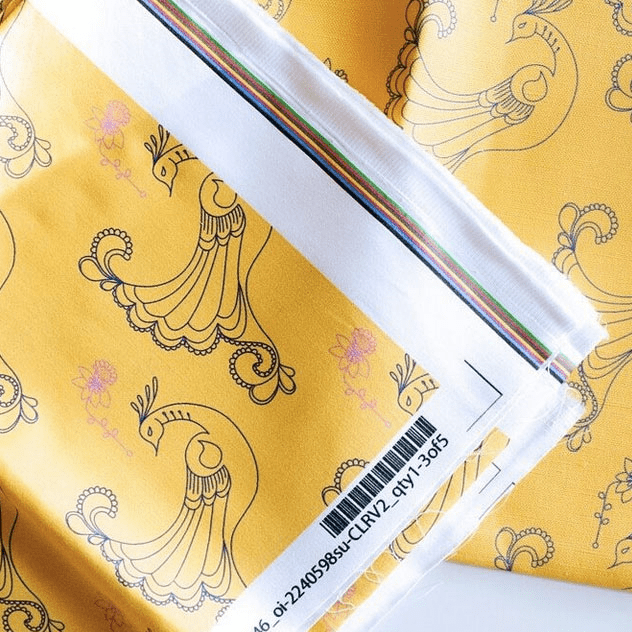 ), and this year, Creative Director Layne Whitehouse reached out to Spoonflower wanting to showcase the amazing possibilities afforded designers by advances in digital textile printing. 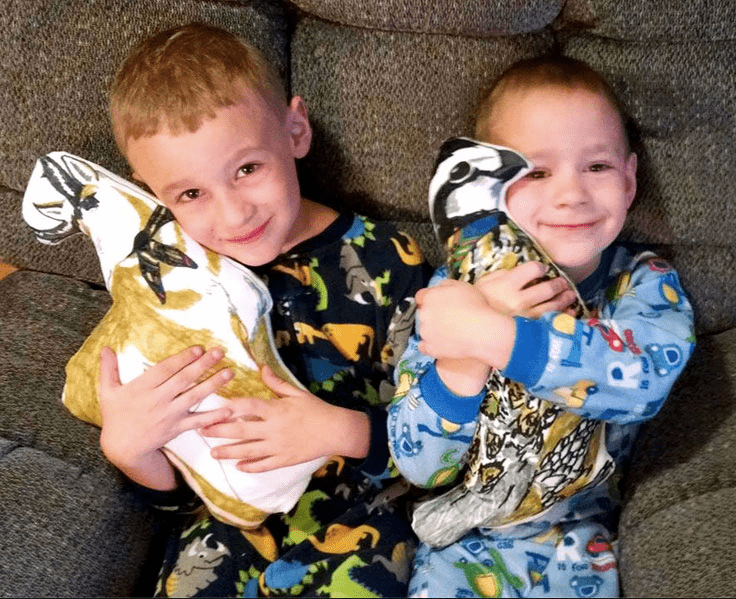 We were thrilled to work with organizers to put on a Spoonflower Challenge that encouraged designers to try their hand at creating garments featuring their own digitally printed designs. The Spoonflower Challenge runway show represented a beautiful story of the connecting threads of fabric and design: digital textiles produced here in Durham, NC, a state renowned for textile mills, were transformed by designers from across the United States to wow audiences in an arena where garment production for the fashion industry once reigned. 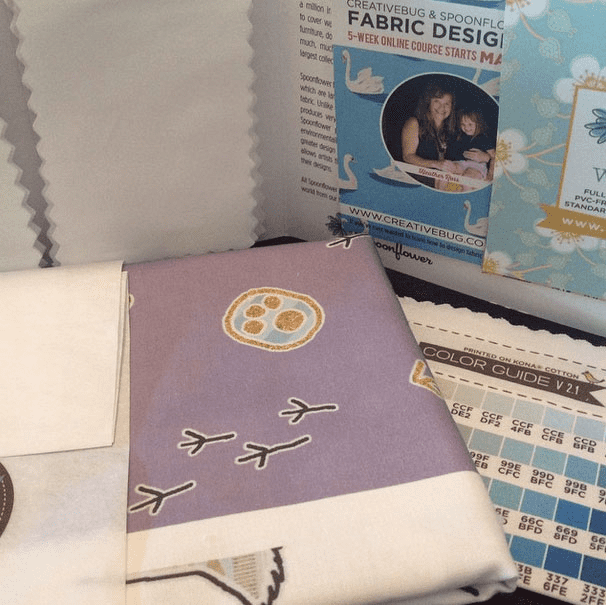 The Spoonflower Challenge was one such new addition to the exciting lineup of KCFW shows. 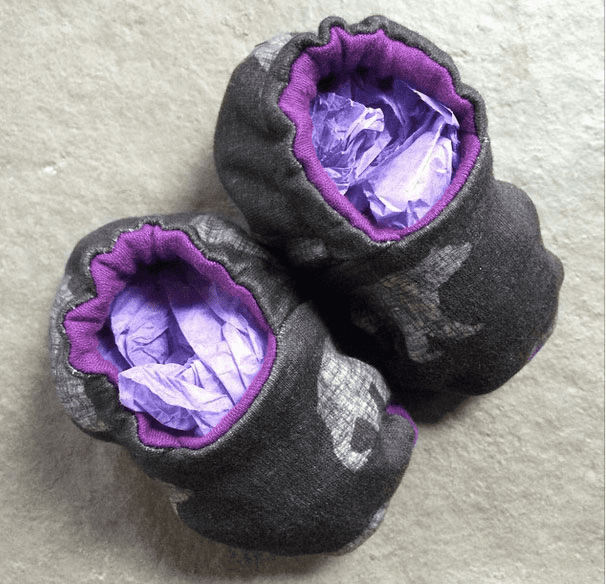 Designers who accepted the challenge created an original look that featured 50% Spoonflower fabric. From cocktail dresses to ball gowns, the diversity in the looks on the catwalk is certainly a testament to the creative power of digital printing. Designer Nataliya Meyer of Oblivion Clothing Design wowed judges to win the Challenge. 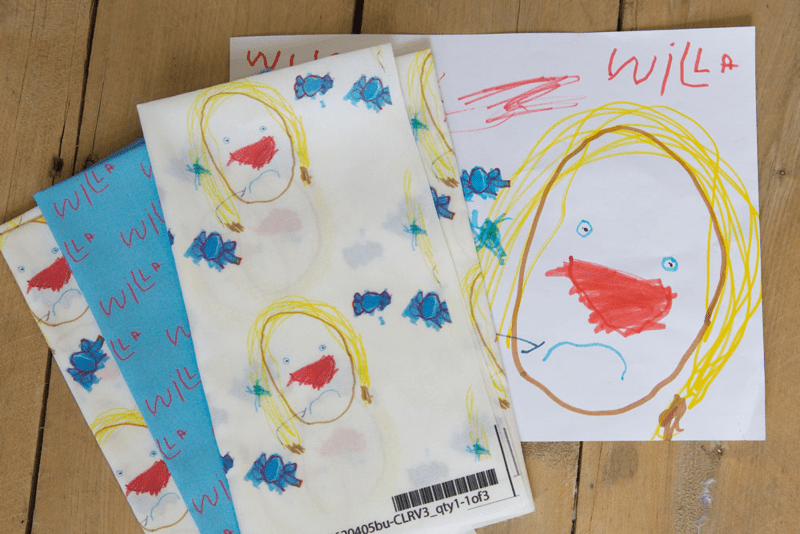 Oh, the feeling of opening that Spoonflower envelope and seeing your latest creations come to life on fabric that you've designed! 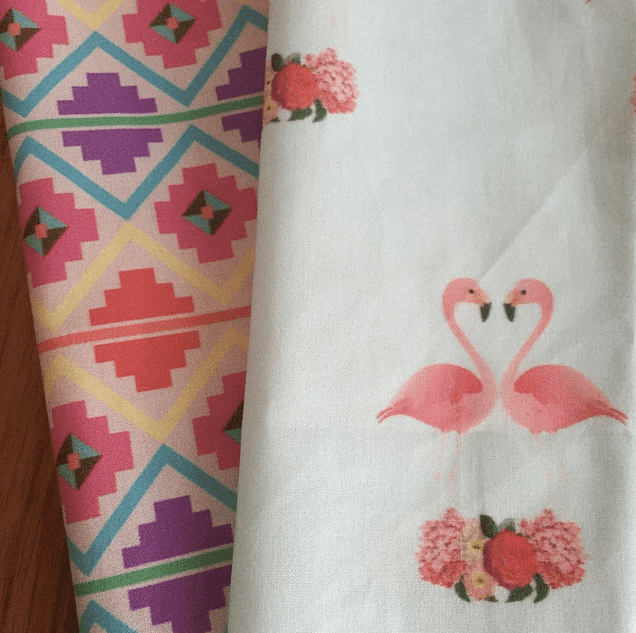 With our SpoonChallenge to create a fabric collection closing this week, we've rounded up some great shots from our community to commemorate that blissful feeling of seeing your designs start to take shape and seeing them in print for the first time. We hope you'll be inspired to take the plunge this weekend and start designing for yourself! 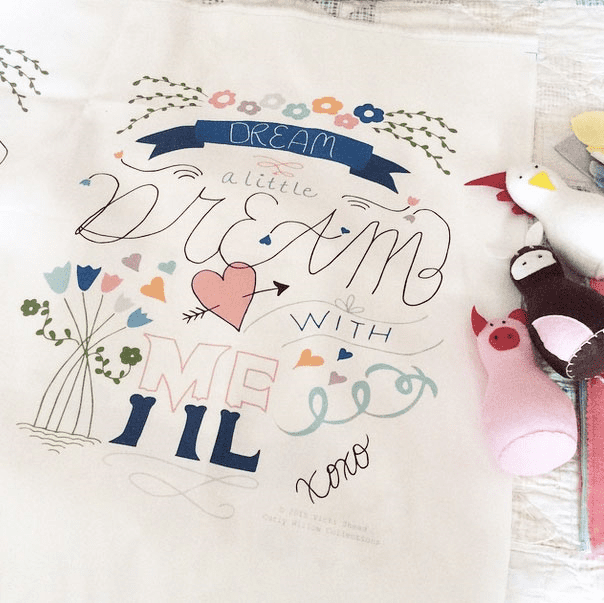 Emma Allard Smith's latest proofs for new designs available in her Spoonflower shop! Kailey Hawthorne of HAWThome (and the coming soon WillBird Baby) shows off her latest design for handmade baby clothes. Barbara Lima of Cadeaute: "getting something out of your mind and into life can be truly special sometimes." 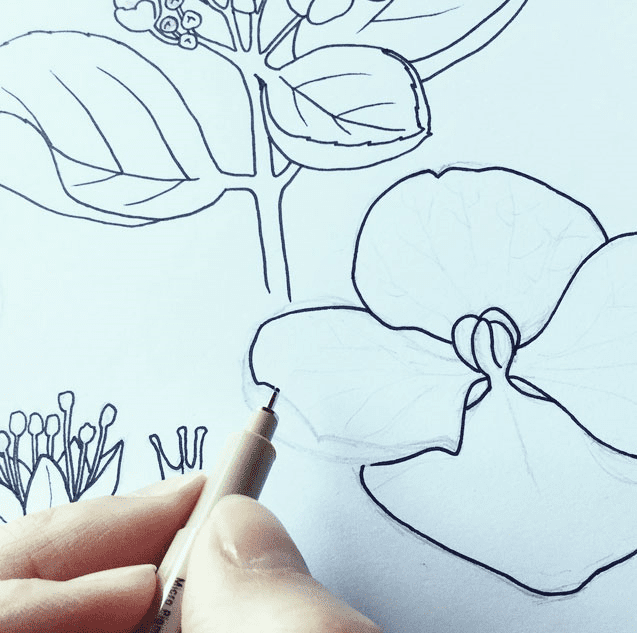 Karinka starts a new botanical illustration… perhaps destined for her lovely Spoonflower shop? 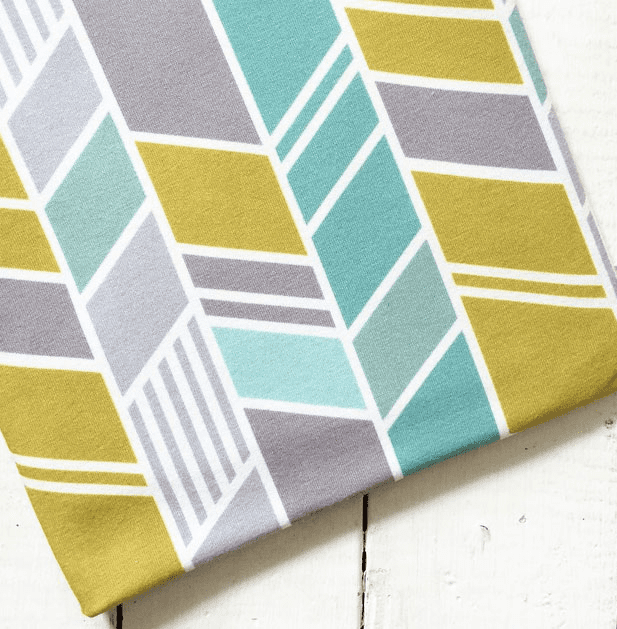 Juliana Zimmermann's newest designs for her Spoonflower shop! #Spoonflowered: Show us what you’re making! What are you making this spring? 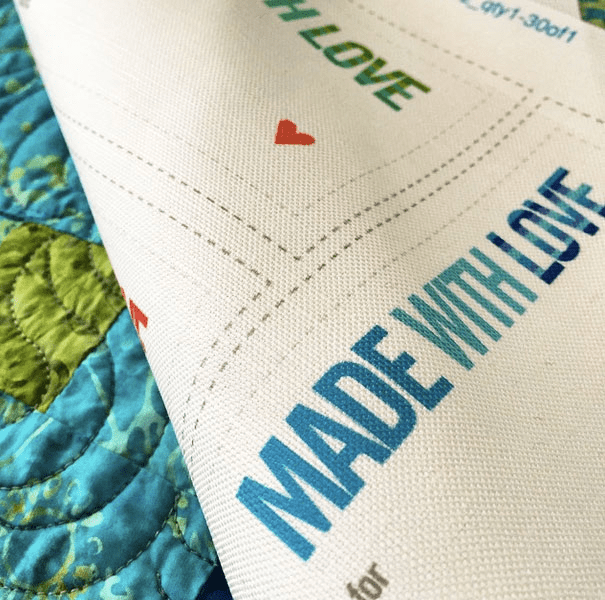 Nothing quite excites the crafty folks in our community like seeing a new work-in-progress or the finishing touches on your latest project! Here are a few of our favorite shares from social media using the hashtag #Spoonflowered this week. Please do show us what you're working on by tagging project photos #Spoonflowered, or tell us about your latest project in the comments below! Happy making!